Please explore these pages to learn more about the incredible history of this amazing park and the planned transformations and developments taking place today! 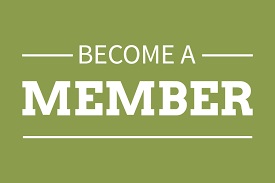 We invite you to join us on a walking tour, volunteer at an event or become a member. Please note: All photography permits for Guild Park are handled by the City of Toronto, through the Parks Department permits office. Call the City's Information Hotline 3-1-1 available 24/7 so you can make that first call anytime. 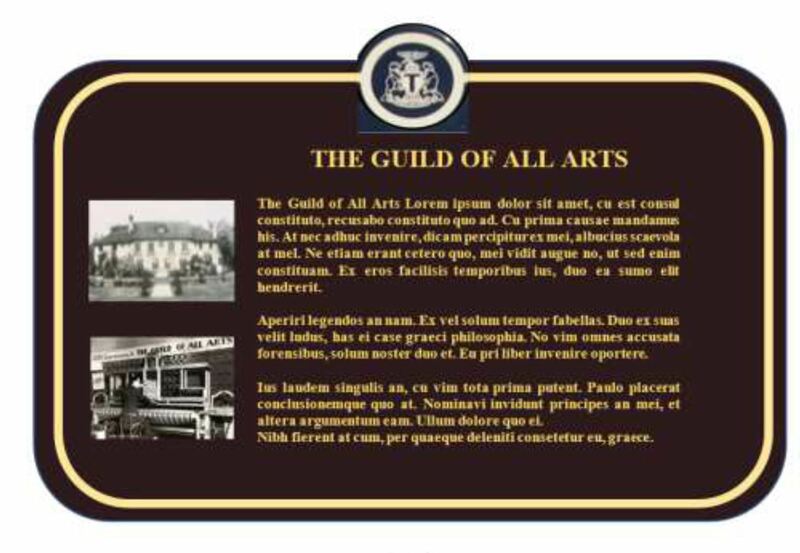 GUILD OF ALL ARTS HERITAGE TORONTO PLAQUE FUNDRAISING A SUCCESS! Thank you to everyone who helped us reach our goal! 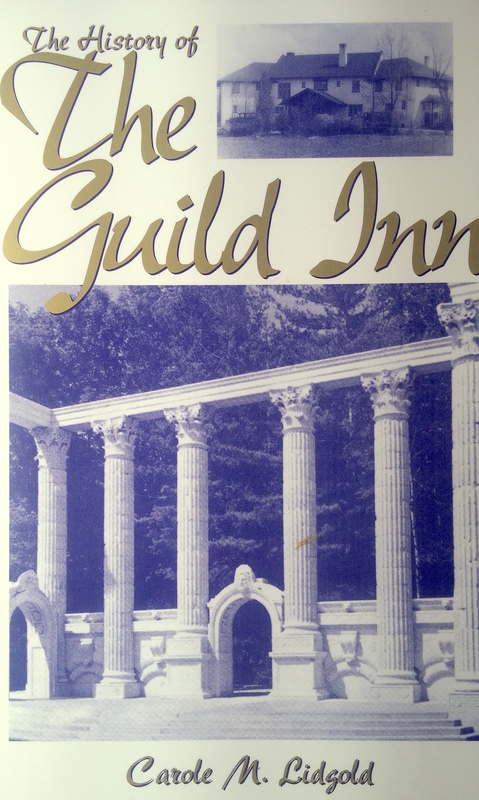 Your contribution will go towards the cost of an official Heritage Toronto commemorative plaque honouring the contributions to art, culture and community of the Clarks and the Guild of All Arts on the site of Guild Park. Look for details of the plaque unveiling Fall 2019. Friends of the Guild Park & Gardens are extremely proud to have won a 2013 Heritage Toronto Award!